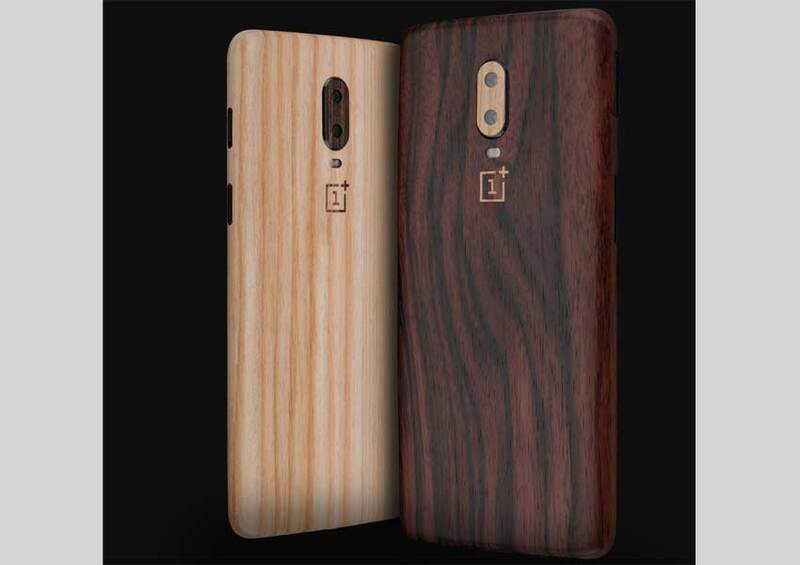 The global launch of OnePlus 6T is scheduled on October 29 and days before the official launch of OnePlus 6T phone, GadgetShieldz has announced the launch of OnePlus 6T skins. The superior quality customizable skins are made exclusively for OnePlus 6T. The skins are designed and engineered using the premium and 100% authentic 3M vinyl materials to offer total scratch protection for OnePlus 6T, the latest OnePlus flagship. The skins offer protection from fingerprints and all sorts of dust, grime and wear and tear. OnePlus 6T owners shall experience something fresh like an optical in-display fingerprint sensor and waterdrop-style display notch. OnePlus 6T will sport a vertically stacked rear camera setup without much deviation from its predecessor. Every mm of the device needs extra protection and these precision cut skins of OnePlus 6T will flawlessly fit the phone’s back and corners and keep its design and functionality perfectly intact. The dry application wraps ensure the mobile is protected from day one.